It’s that time of year again! Summer in OKC means countless events and festivals offering great food, catchy music, and a good time for your entire family. With so many activities taking place in the metro area, there’s bound to be an event to suit every interest and fancy. Choose from a gathering for Star Wars enthusiasts, a celebration of Oklahoma’s rich Native American culture, or food trucks galore—OKC has something just for you. You might remember our summer events list from last year. 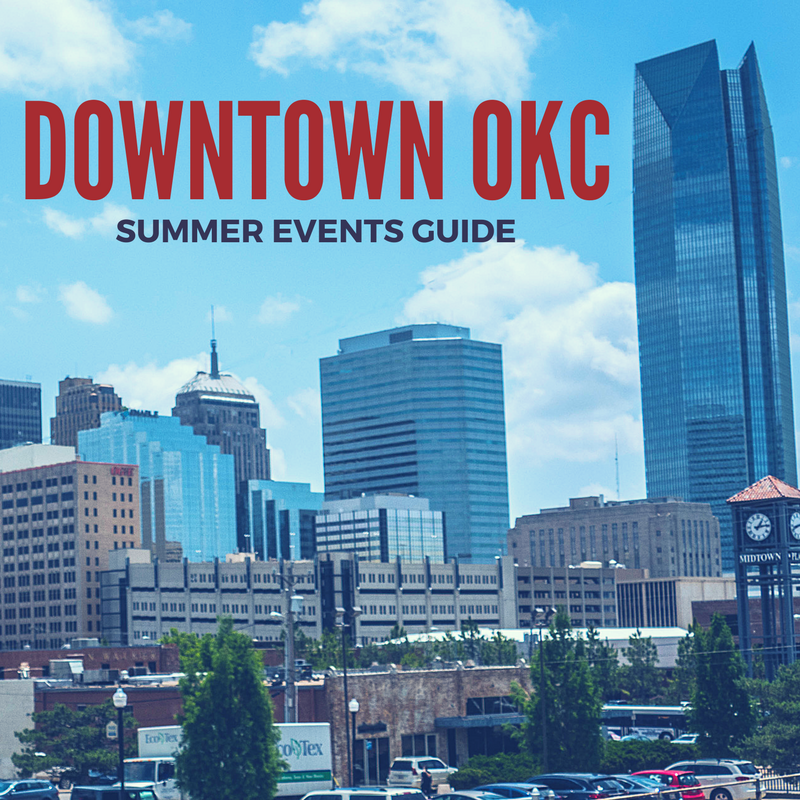 To help you decide which events to put at the top of your to-do list this summer once again, we’ve put together a list of some of the 2017 OKC summer events we’re looking forward to attending in the downtown area. Which ones are you most excited to attend? If you love sampling all of the delectable creations that OKC’s many food trucks have to offer, the H&8th Night Market may just be your personal piece of heaven. Started in 2011 as a monthly festival, the now annual event quickly earned the title of the largest monthly food truck festival in the United States, attracting more than 40 food trucks and 40,000 attendees at its peak. This family and pet-friendly festival located at the corner of Hudson Ave and N.W. 8th St (thus the name H&8th) kicks off the three-day Oklahoma City Pro Am Classic. 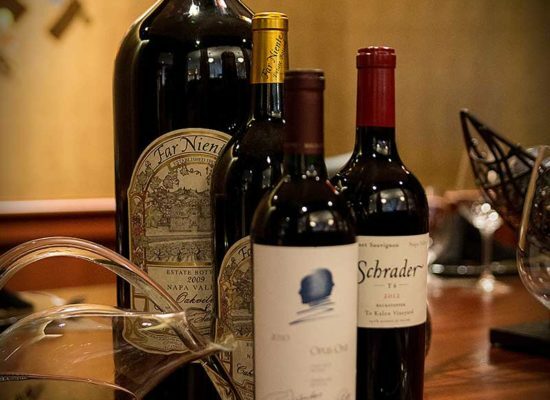 Festival goers can enjoy a diverse selection of gourmet food and indulge in libations from the likes of Elemental Coffee, Anthem Brewing Company, and R&J Supper Club, all while cheering on the cyclists passing by. 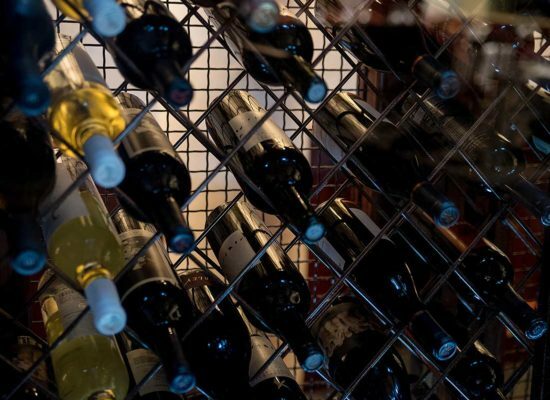 If you’re a self-proclaimed “foodie”, this is definitely the event for you! 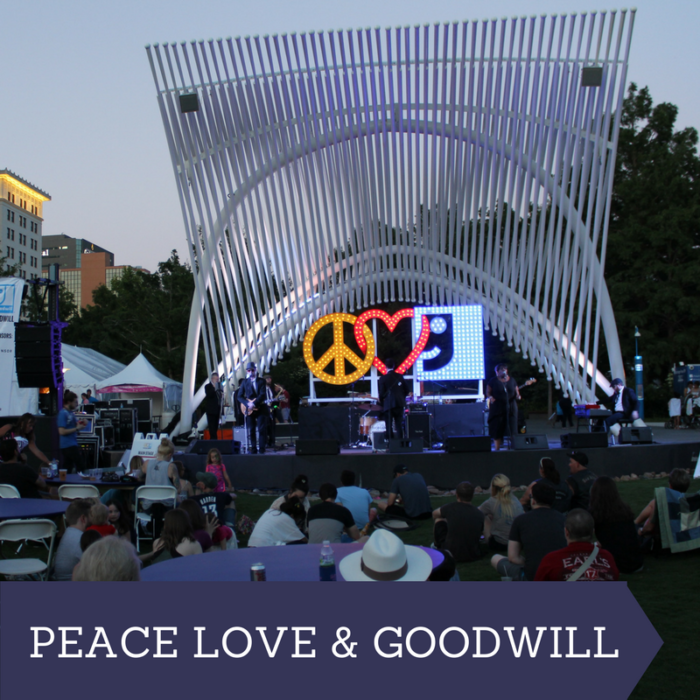 The Peace Love & Goodwill festival returns to the beautiful Myriad Botanical Gardens this year, promising what is sure to be an experience your family will never forget. 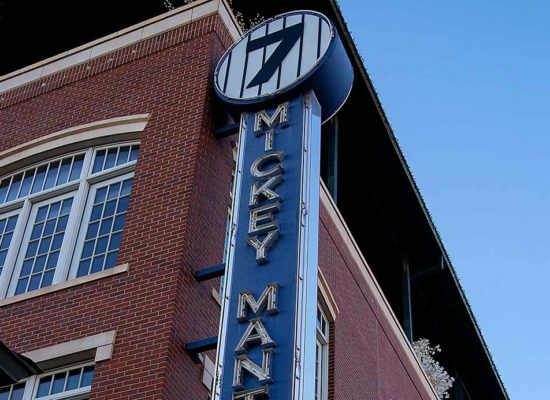 What better way to celebrate the first weekend in June than enjoying live music, delicious food, pop-up shops, and plentiful activities for the kids in the heart of downtown OKC? This annual event hosted by Goodwill Industries of Central Oklahoma seeks to raise funds for Goodwill’s youth programs while providing an environment for the community to come together for a day of fun in the sun. 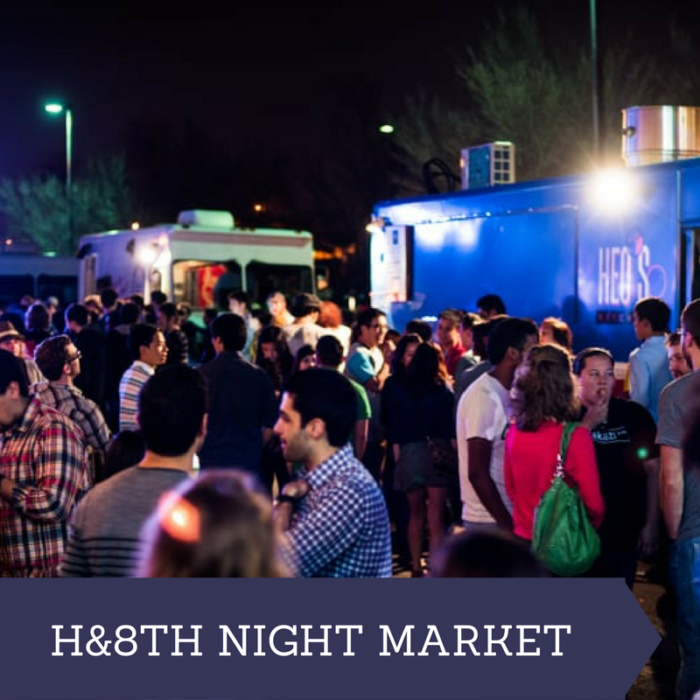 Attendees can head over to Hudson Avenue to taste a wide variety of OKC’s best food truck fare or hang out in the gardens to enjoy a lineup of 20 bands and performers on the Main Stage. For your kiddos, make sure to check out Once Upon a Princess for a day full of magic and wonder. 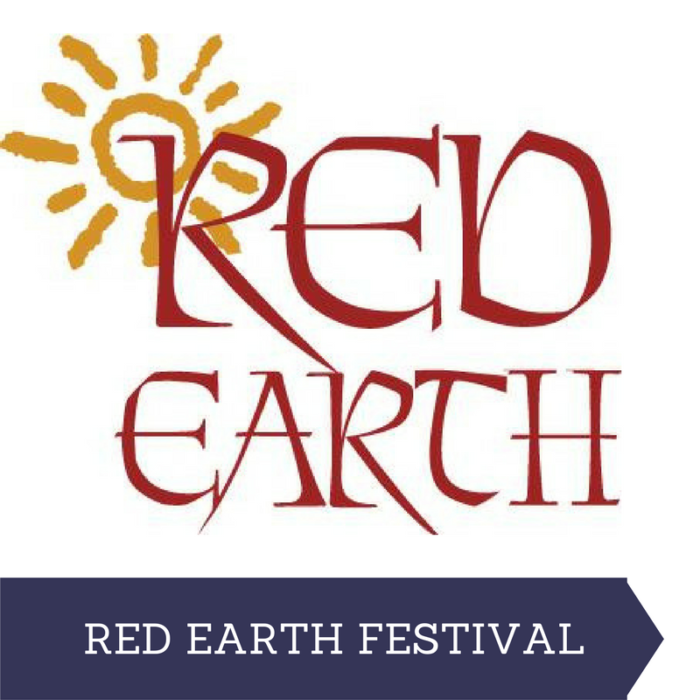 New to the festival this year is the option to purchase a VIP ticket. This golden ticket of sorts will provide attendees access to a large tent where they can enjoy the music in shaded comfort with great food from local restaurants, cool beverages, access to the musicians, and a free festival t-shirt. Sounds like a good deal to us! The OKC Jazz Fest will take over Bricktown and Deep Deuce again this year for its fourth annual celebration of all things jazz, hip hop, and the sweet sounds of rhythm & blues. This year’s headliners include jazz sensation Eldredge Jackson, Oklahoma City police officer and jazz performer Justin Echols, and Edmond native Olivia Kay. 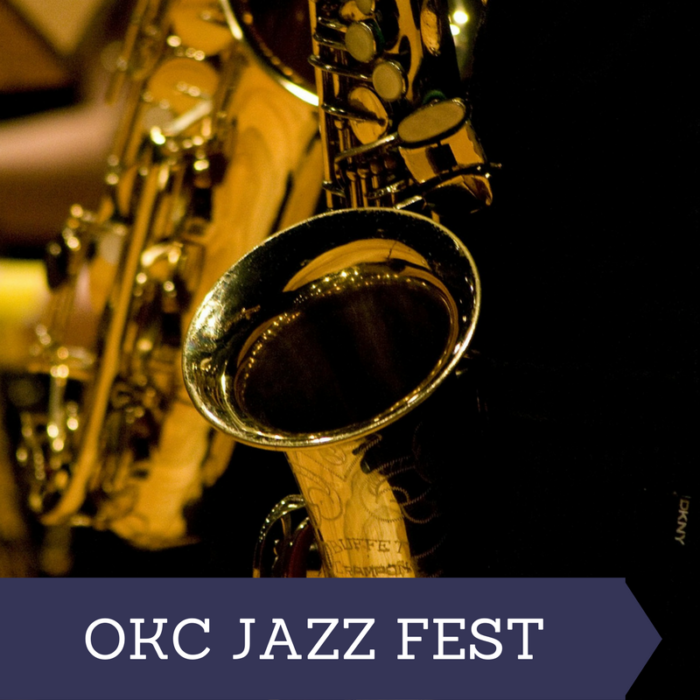 If there’s anything better than jazz music, it’s jazz music and some good ole’ Oklahoma barbecue. New to the event this year is “Burnt Ends” – The Oklahoma BBQ Championship. Competitors will have the chance to wow the judges with their savory creations and win the $12,000 prize. Oklahoma’s largest film festival returns to downtown OKC for four full days of amazing movies, parties, celebrity sightings, and film panels. Selected as one of the “20 Coolest Film Festival in the World” by MovieMaker magazine, deadCenter attracts 30,000 filmmakers and fans from around the world to watch 100 films throughout the weekend. “With hilarious comedies, thrilling dramas, world class shorts, and awesome documentaries, deadCenter has films for every audience and taste,” said Executive Director Lance McDaniel. In addition to great films and parties, deadCenter offers free film panels at ACM@UCO on the Saturday of the festival. The panels start at 10:00 a.m. and include a discussion with actor Judd Nelson, eight-time Emmy-winning casting director Junie Lowry-Johnson, and Mike Mitchell, the director of Shrek Forever After and Trolls. An all-access pass gets you into every film, party, and event. Tickets to individual films can also be purchased at the screening for $10. 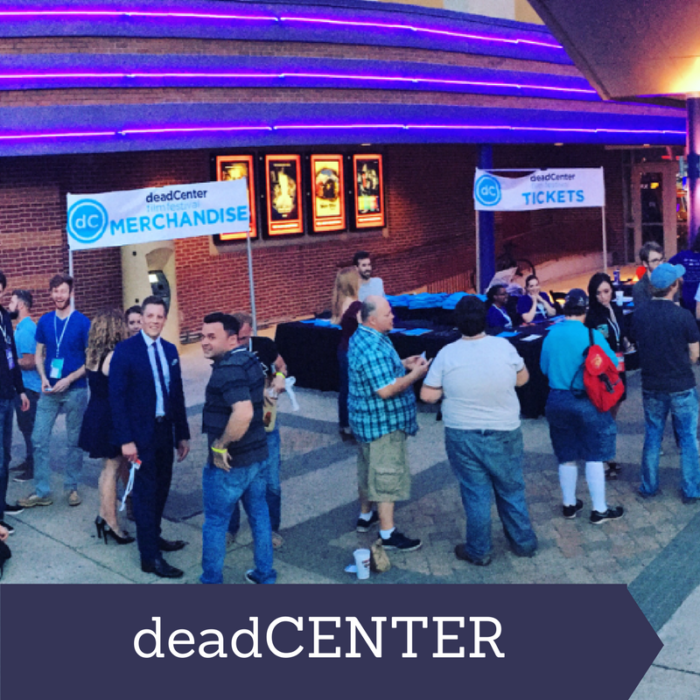 You also won’t want to miss out on the deadCenter kickoff party on Saturday, May 20. The aptly named “A Very Gary Busey Gala” will honor Oklahoma film icon Gary Busey and help film lovers gear up for the festivities beginning on June 8. Since 1987, the Red Earth Festival has honored Oklahoma’s deeply-rooted Native cultures through art, craftsmanship, and dance. The Cox Convention Center will transform into a place for attendees to experience and purchase contemporary and traditional pieces, including basketry, jewelry, pottery, paintings, and cultural attire during the juried art show and market. The Red Earth PowWow will be a sight you don’t want to miss as hundreds of dancers gather to celebrate their cultures and heritage with the world. If you have yet to make it out for this 2017 OKC summer event, we suggest you grab your wallet and head downtown. 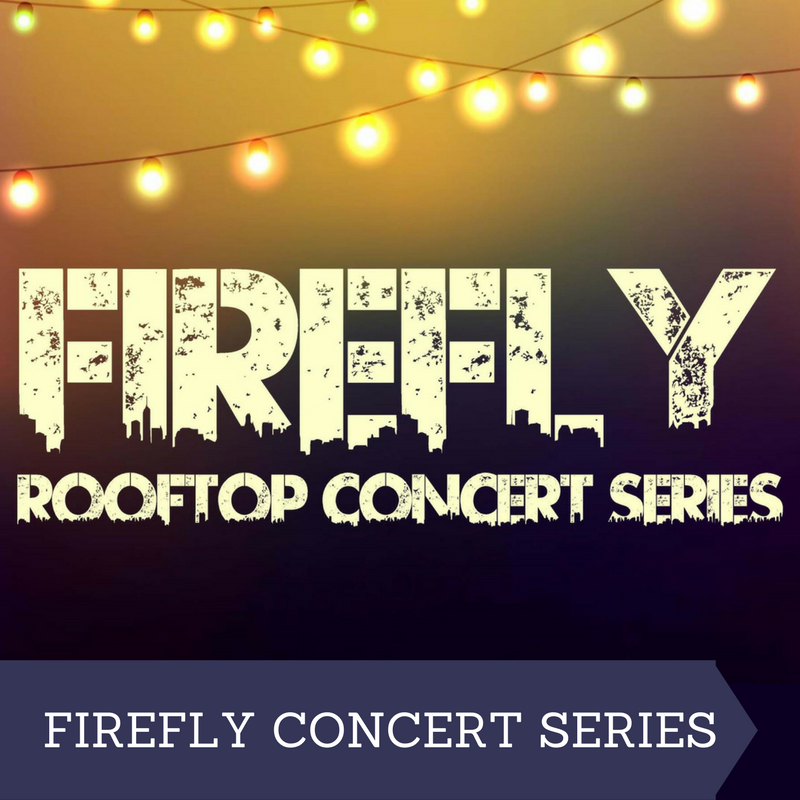 A new 2017 OKC summer event to the metro area this year, the Firefly Rooftop Concert Series seeks to recreate The Beatles’ legendary 1969 rooftop performance in London. This one-of-kind event will take place atop the Allied Arts building in Automobile Alley and feature three performances during each concert throughout the summer. With the OKC skyline as a backdrop, attendees 21 and over can enjoy great music from local bands while savoring wine ice cream from Waters Edge Winery, snacking on Insomnia cookies, and indulging in beverages from a local craft brewery. The Firefly Concert Series promises to give local bands exposure in a way they haven’t had before due to the special rooftop venue. 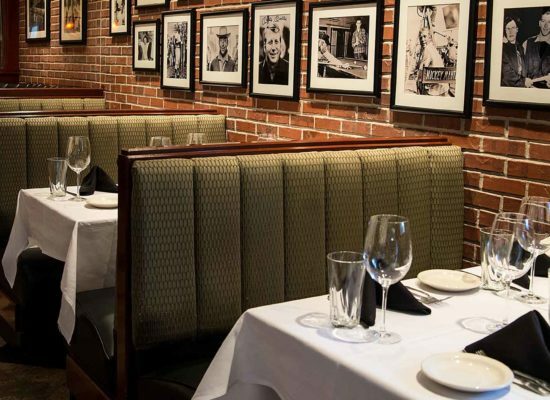 Music-lovers can grab a bite to eat in the downtown area before heading over for a night of fun. Space is limited, so make sure to snag your ticket ahead of time! The Stars & Stripes River Festival is back again in the Boathouse District for its sixth year! If you haven’t had a chance to explore the district in all its glory, this is a great opportunity to do so. Along with a family festival featuring events for the kids and live music, you can enjoy watching the Dragon Boat Paddle Fest as well as various river-sport challenges and races. 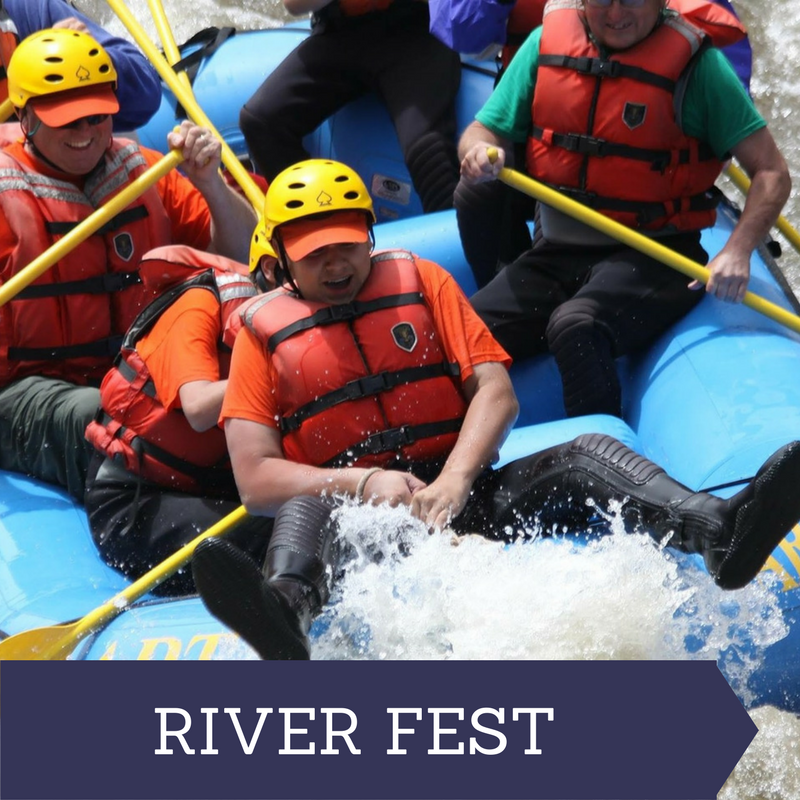 Many attendees will enjoy seeing master crews from around the region compete in the RIVERPORT Challenge kayak & 5K race as well as the Whitewater Rafting League Championship hosted at the RIVERSPORT Rapids center. As one of the premiere 2017 OKC summer event surrounding Independence Day, this is a must-attend moment for any watersport fan! 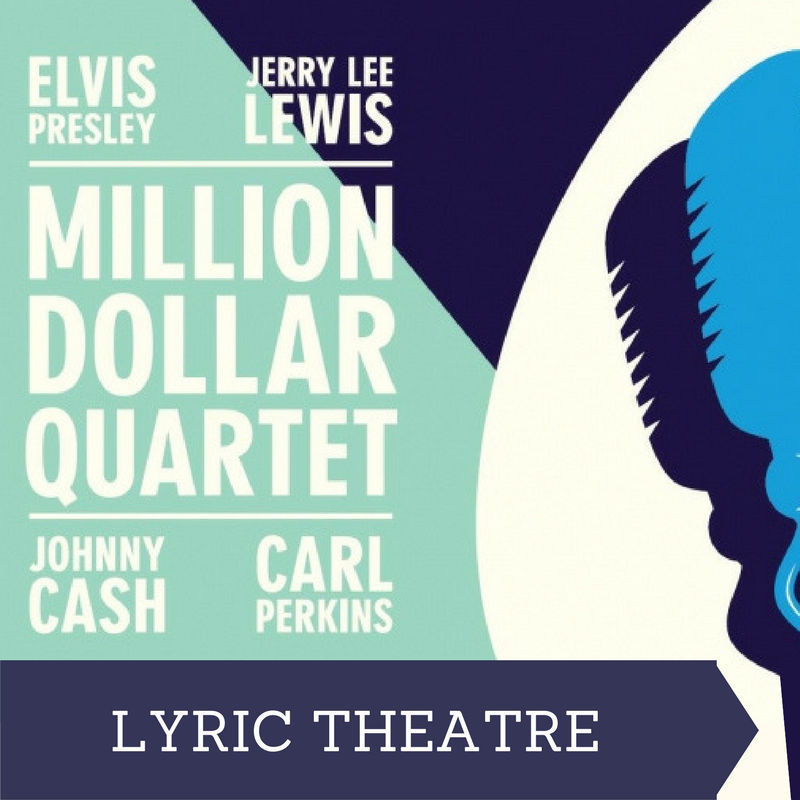 Playing at the Civic Center for only one week, you won’t want to miss your chance to experience this one-of-a-kind musical tribute based on a true story. Grab your lightsabers and Stormtrooper costumes and park your Millennium Falcon at the OKC Farmers Market for the inaugural Center of the Galaxy Festival. Star Wars enthusiasts from Oklahoma and beyond will gather to celebrate the 40th Anniversary of the release of Episode IV – A New Hope. 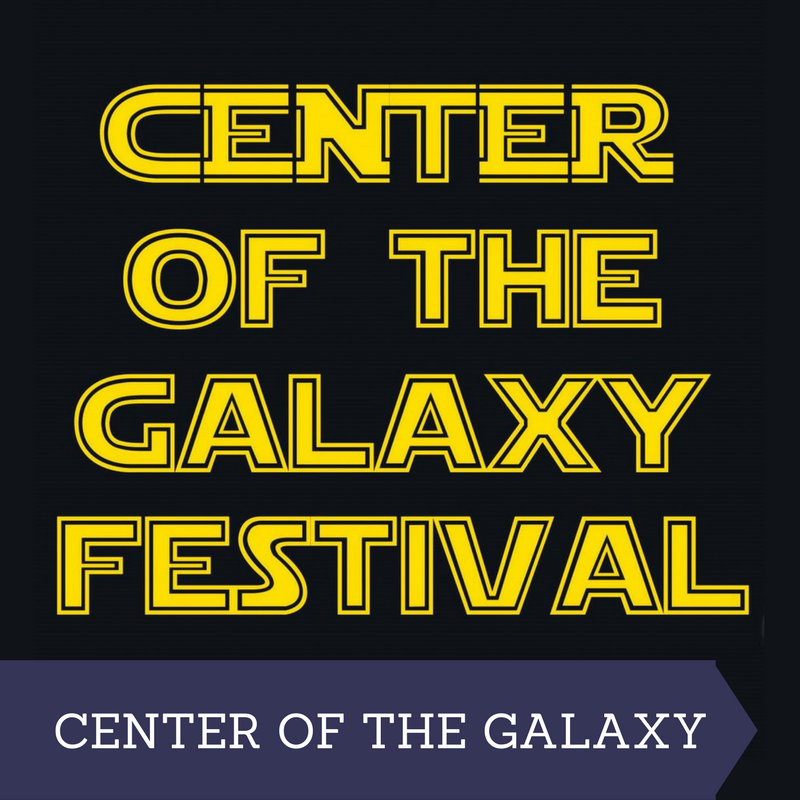 Venture to a galaxy not so far far away to witness The Power House transform into Mos Eisley Cantina and see Galactic Empire live in concert. With 100 vendors, food trucks, children’s activities, and after parties planned for Friday and Saturday night featuring music and surprise entertainment, this event is most certainly NOT a trap. The Art, Music, Power Festival will return to Automobile Alley for its second year! 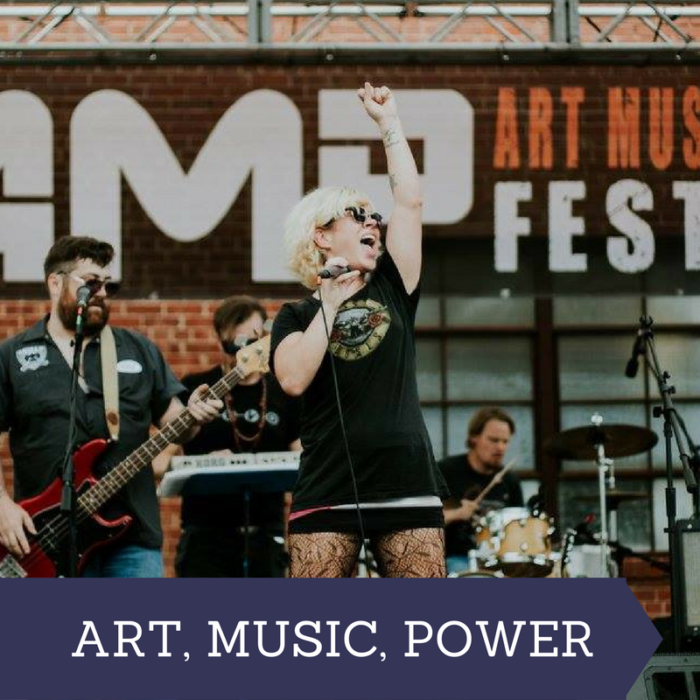 This pet-friendly festival celebrates art & music created exclusively by women with all proceeds going directly to the Oklahoma City Girls Art School and Rock N Roll Camp for Girls. More than 60 female artists and artisans will line 9th Street to showcase everything from hand-made soaps to exquisite paintings, while a diverse lineup of all-female or female-fronted bands jams out on stage. This event promises a good time for all ages and Country Road Animal Rescue will be present with lovable pets in need of a good home. Grab your lawn chairs and picnic blankets and head to Automobile Alley for a day full of music, shopping, and more!